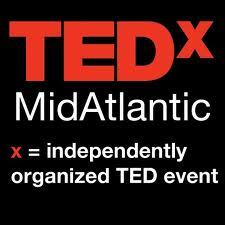 October 26 and 27 over 40 great minds are coming together to help inspire attendees at the Harman Center for the Arts to unlock their own greatness and to Be Fearless. TEDxMidAtlantic 2012: BE FEARLESS will celebrate the power of ideas to positively change the world; while aiming to build community by bringing together like-minded people who believe in said mission. Speakers include Colin Powell, Jose Antonio Vargas, Dr. Freeman Hrabowski and Melody Barnes. Tickets can be purchased for either or both days of the event. On April 14, Centric, in partnership with the Office of Cable Television, celebrates the freeing of slaves in Washington, DC with the DC Emancipation Day 150th Anniversary Great Debate. Nine months before the Emancipation Proclamation, President Abraham Lincoln freed the enslaved workers and laborers of DC making them the first freed by the federal government. The DC Emancipation Day 150th Anniversary Great Debate will address key matters affecting African Americans today. The economy, unemployment, health care, education and the upcoming Presidential election may all be covered in the 90 minute program. There will be four panelists (confirmed to date are Georgetown University professor/author Michael Eric Dyson and minister/civil rights activist/radio & television host Reverend Al Sharpton). BET News’ TJ Holmes will moderate the session where each panelist will have ten minutes to state their position on a topic and five minutes will be allocated for rebuttals. 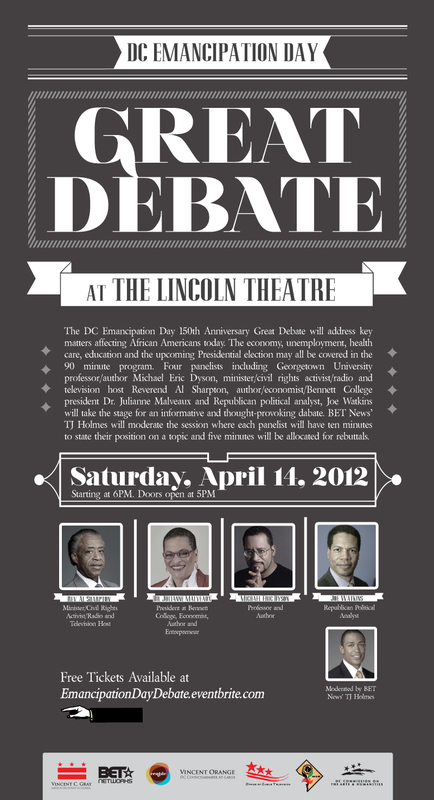 The DC Emancipation Day 150th Anniversary Great Debate will be held at the historic Lincoln Theatre located in the urban cultural U Street corridor from 6:00pm – 8:00pm. The Office of Cable Television will live stream the event on their website and a feed will be available to BET.com/Centrictv.com to live stream as well. Centric will edit down the debate into an hour show to broadcast at a later date. 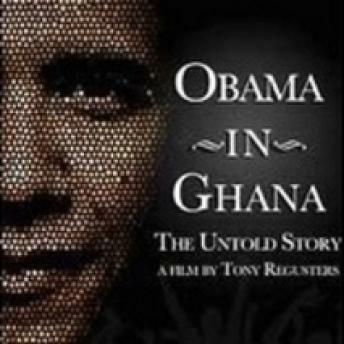 Thursday, March 22 travel through the lens of award-winning filmmaker Tony Regusters as he shares his Obama in Ghana: The Untold Story – a documentary that captures in detail the full pilgrimage of the first African American United States President to Ghana and the incredible reception he and the First Family received six months after his inauguration. The President and First Family made their state visit to Africa in July of 2009, selecting the Republic of Ghana as the Administration’s first visit to Sub-Saharan Africa. According to press notes, the film “explores the preparations, the pageantry and politics of a unique and transformational moment in African world history.” The film will be screened at 6:00pm in the Langston Room of the flagship Busboys and Poets at 14th and V Street, NW. 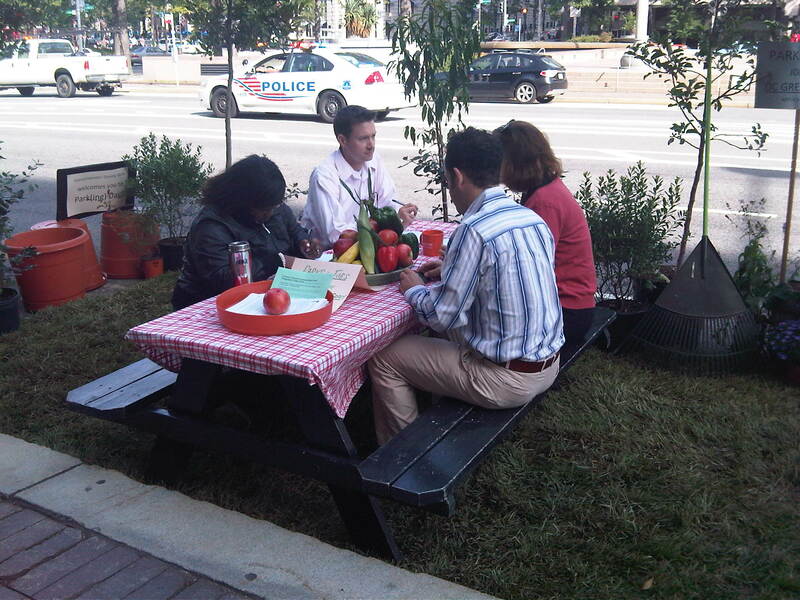 In honor of September 16 being International Park(ing) Day, Ward 6 Councilman Tommy Wells and his staff have made the traditional prime parking area designated for DC Council outside of the Wilson Building on Pennsylvania Avenue, NW a lot more interesting. International Park(ing) Day is an annual, worldwide event that invites citizens everywhere to transform metered parking spots into temporary parks for the public good. Downtown DC has offered numerous shopping opportunities in the past, mainly traditional retail outlets. 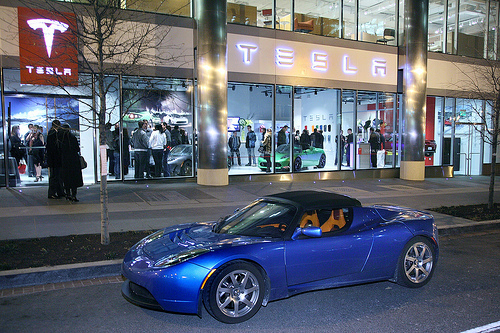 That was until little more than a month ago when lunchtime browsing got more interesting with the grand opening of the Tesla showroom at 1050 K Street, NW. One of the most exciting, sleek and talked about electric cars on the market has driven right into downtown with a first floor showroom that sparkles. Engaged Community Offshoots the organizers of the Sowing Seeds Here and Now! Summit, is hosting “An Evening with Will Allen” Thursday June 17 from 6:00pm – 8:00pm at Busboys & Poets at 14th and V Street NW. 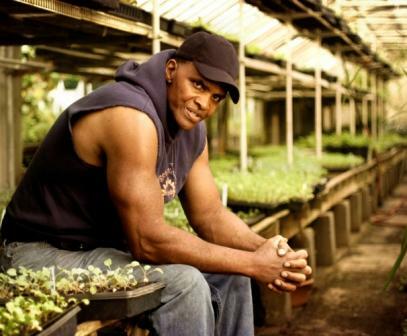 Regarded as the father of the food justice movement, Will Allen is a recipient of the 2008 MacArthur Genius Award for his pioneering work with urban farming, and was named 2010 TIME Magazine’s 100 Most Influential People. This is a unique opportunity to convene in an intimate setting with Will Allen, who will be speaking on solutions to food inequities and public health epidemics in the Washington, DC region. The evening will feature complimentary hors d’oeuvres by Busboys and Poets, and by Restaurant Nora, America’s first certified organic restaurant. Get your tickets for this event here. 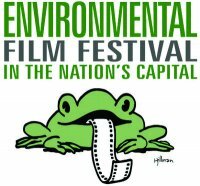 The 18th Annual DC Environmental Film Festival has begun and this year it will present 155 films including a number of Washington, DC premieres. According to press notes the 2010 Festival explores the vital connections between food and the environment. The festival concludes March 28. See a complete listing of films here.